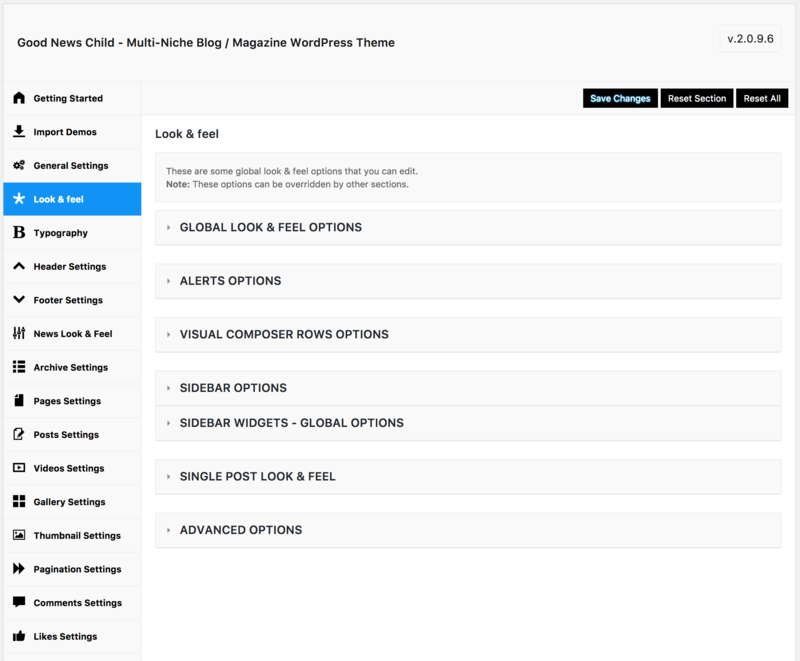 Good News is fresh looking niche blog theme that could also function as a magazine theme. 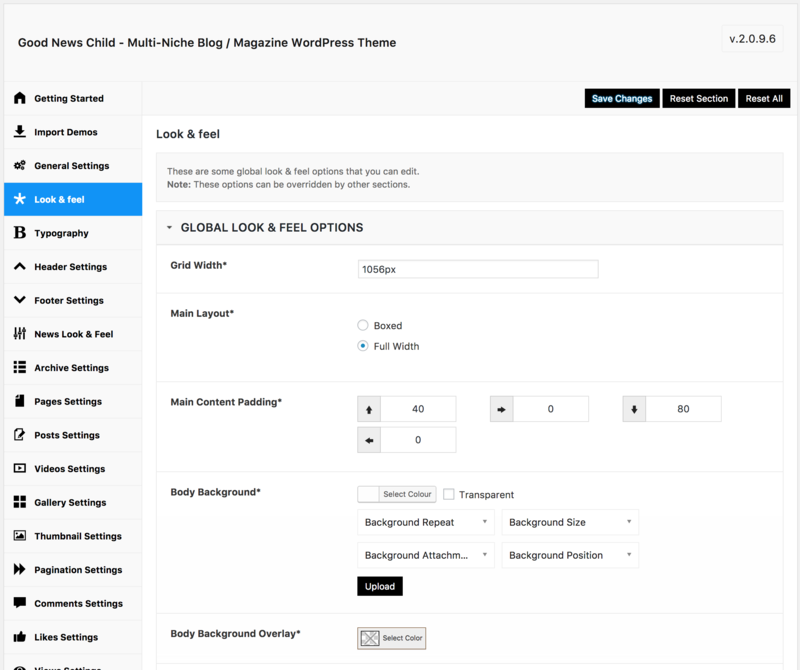 This theme provides a fluid and well-crafted layout design that efficiently displays written content along with few images. 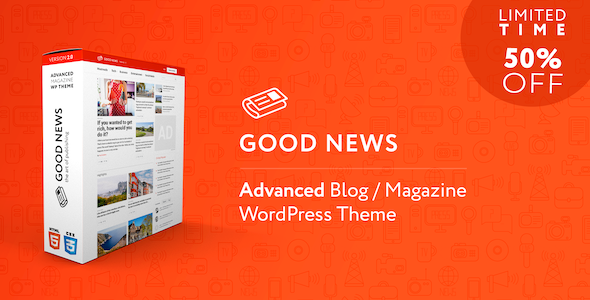 Good News is a multi niche blog theme and also works as a magazine theme. It is ideal to display written content with a few images like a news site or a niche website might. 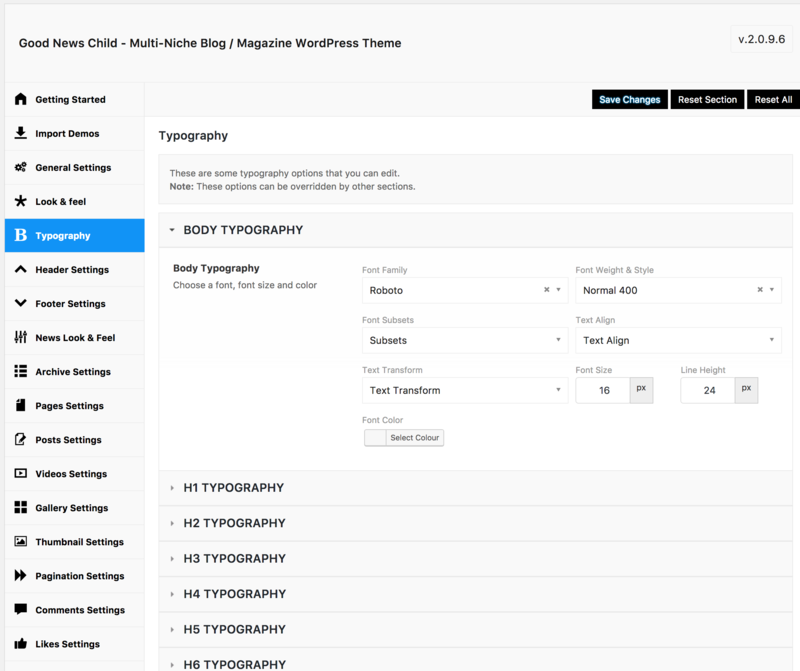 Its sturdy framework is built based on CSS Framework for guaranteed usability and flexibility. The theme is retina display ready and resizes slickly on any kinds of devices to give visitors a pleasant viewing experience. 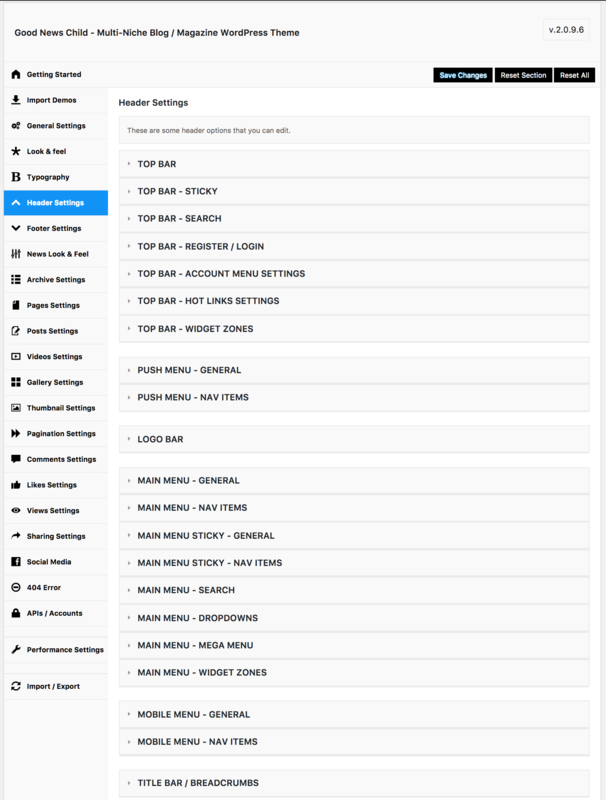 Its built-in admin panel enables you to change the color scheme of your theme, personalize the background image or smarten the header. 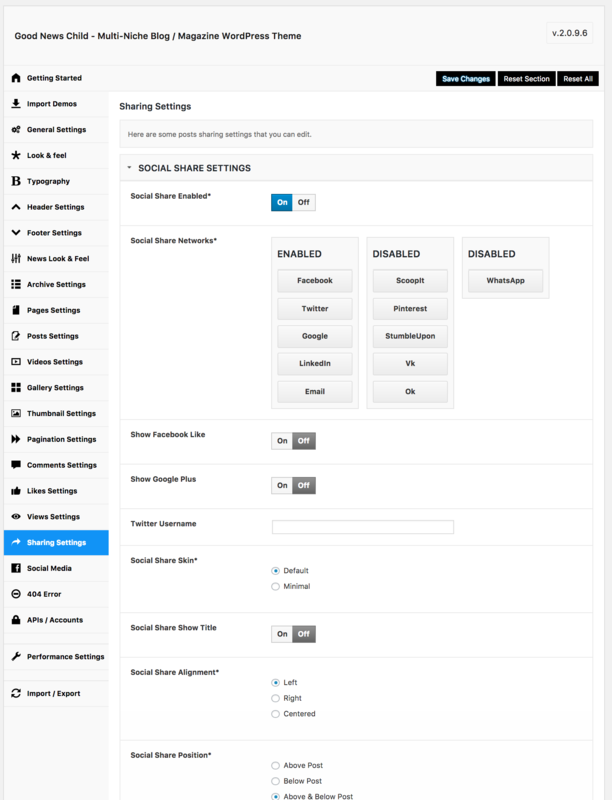 Good News is bundled with Visual Composer plugin, a comprehensible drag and drop page builder that lets you create impressive pages in an instant. On the other hand, the Slider Revolution plugin makes it possible for you to create responsive slides with effects and animations for your theme. This beautiful theme allows you to add 3D looking parallax backgrounds to every section of your magazine site. 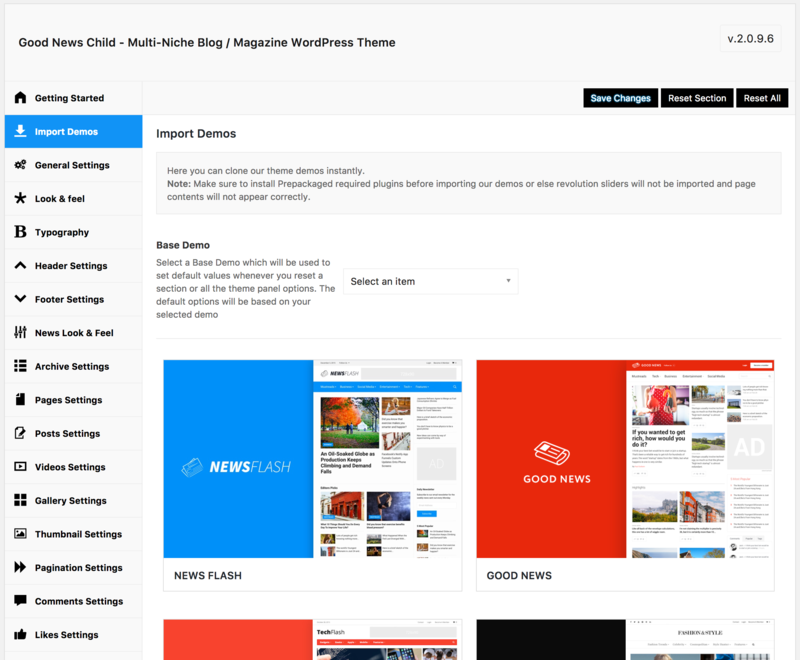 Good News theme comes with multi-level push menu from left to right and mega menu with news thumbnails and headlines. The theme is also fully integrated with WooCommerce plugin to help you amplify your sales and make selling products trouble-free. 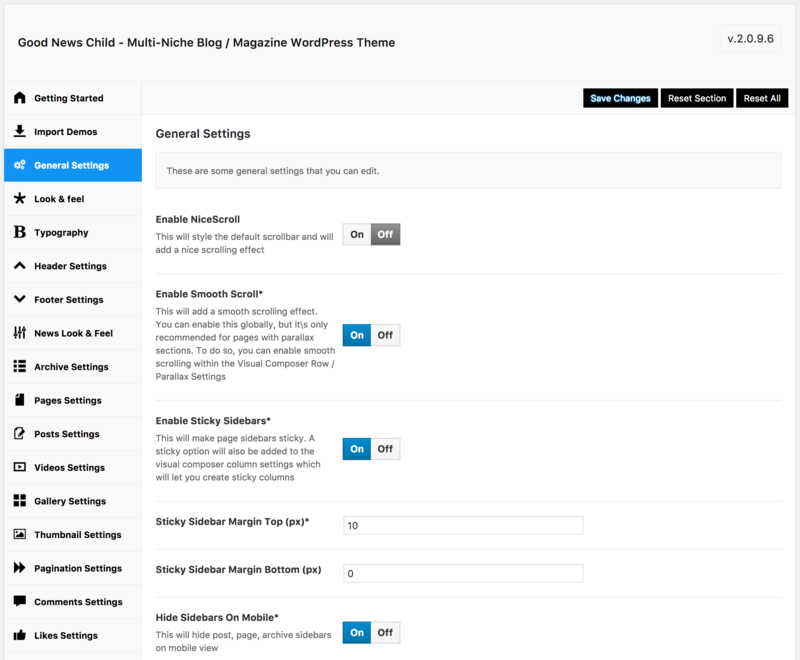 It also supports BuddyPress plugin to make your website even more interactive and encourage people to come back to your website.